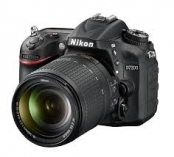 24 Megapixels,with 3.2" inch LCD,APC -C CMOS,5/FPS. 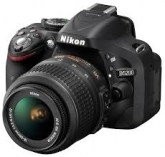 24.3 MP full frame digital sLR.Dual SD card slot. 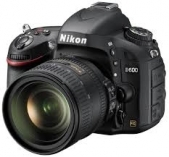 Nikon d5200 uses a 24.1 effective megapixel sensor . 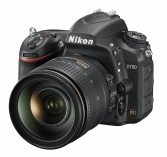 16.2 mp fX format CMOS sensor, eXPEED 4 image processor. 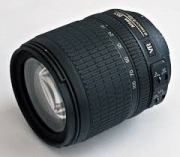 lens designed for photojournalism and general photography. 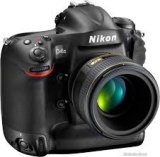 Lens provides distance (D) information to the camera. making it a versatile, go-to lens for everything.